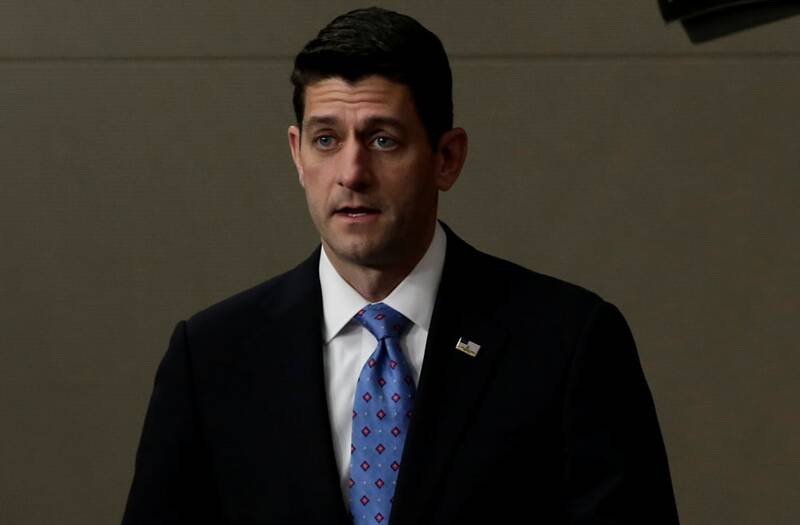 WASHINGTON (Reuters) - U.S. House of Representatives Speaker Paul Ryan on Thursday, asked about President Donald Trump's interactions with former FBI Director James Comey, said Trump "was new at this" and probably not "steeped" in FBI independence from the White House. "He's new in government, and so, therefore, I think he's learning as he goes," Ryan told reporters at a news conference. "I'm not saying it's an acceptable excuse. It's just my observation."